Home » Wetlands » What Are Wetlands? Wetlands occur where water meets land. They include mangroves, peatlands and marshes, rivers and lakes, deltas, floodplains and flooded forests, rice-fields, and even coral reefs. Wetlands exist in every country and in every climatic zone, from the polar regions to the tropics, and from high altitudes to dry regions. Peatlands are wetlands with a thick water-logged soil layer made up of dead and decaying plant material. Peatlands include moors, bogs, mires, peat swamp forests and permafrost tundra. Peatlands represent half of the Earth’s wetlands and cover 3% of the global total land area. They are found all over the world. Water: Peatlands absorb heavy rainfall, providing protection against floods, and release water slowly, ensuring a supply of clean water throughout the year. Food: Millions of people depend on peatlands for herding cattle, catching fish, and farming. Species: Tropical peat swamp forests are home to thousands of animals and plants, including many rare and critically endangered species such as the orangutan and Sumatran tiger. Climate change: Peatlands contain twice as much carbon as the world’s forests. 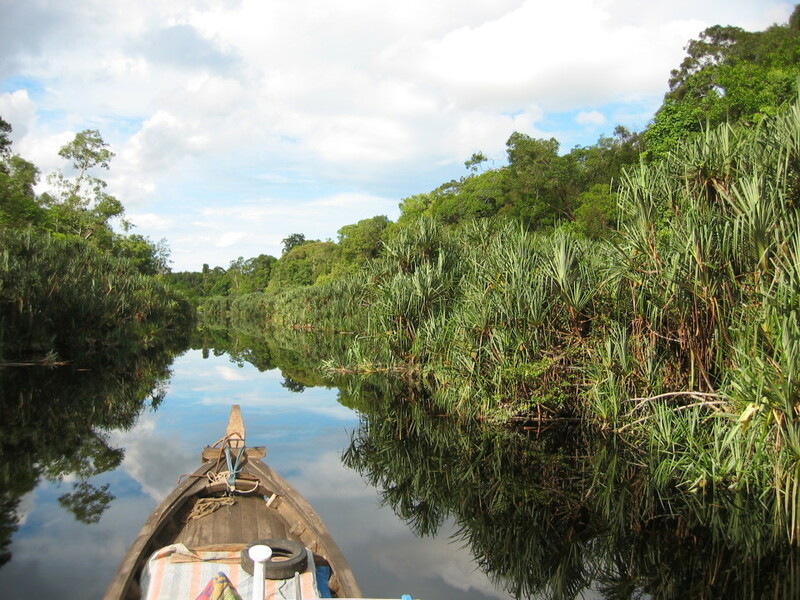 When disturbed or drained, peatlands can become significant sources of greenhouse gas emissions. A river is a natural watercourse, usually freshwater, flowing towards an ocean, a lake, a sea, or another river. Rivers originate as rain on high ground that flows downhill into creeks and streams. Deltas are found on the lower reaches of rivers, where the flow of water slows down and spreads out into expanses of wetlands and shallow water. Why are rivers and deltas important? Water and food: Rivers serve as important sources of drinking water, food and irrigation for crops. River waters also recharge lakes and transport fertile sediments that enrich floodplains and marshes. 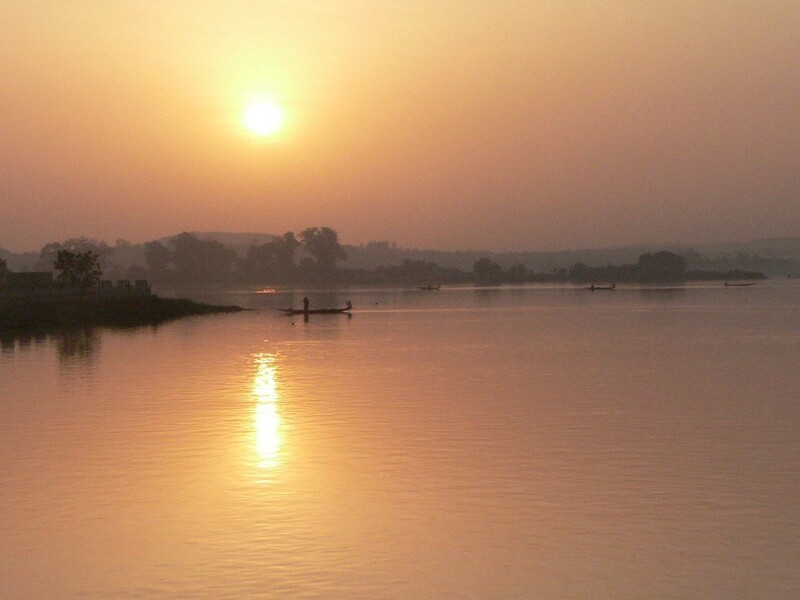 Transport: Rivers also play an essential role as highways for transportation and commerce and as sources of energy. Species: Rivers and deltas provide critical habitat for fish and other freshwater animals such as amphibians and shellfish. Mangroves are a crossroad where oceans, freshwater, and land meet. Mangrove forests are among the most complex ecosystems on the planet, growing under environmental conditions that would kill ordinary plants very quickly. Mangrove forests are found in tropical and subtropical regions in tidal areas, which are frequently inundated with salt water. Strongly in decline, mangrove forests occupy about 15.2 million hectares of tropical coast worldwide: across Africa, Australia, Asia and America. Disaster reduction: Mangrove forests provide protection and shelter against extreme weather events, such as storm winds and floods. 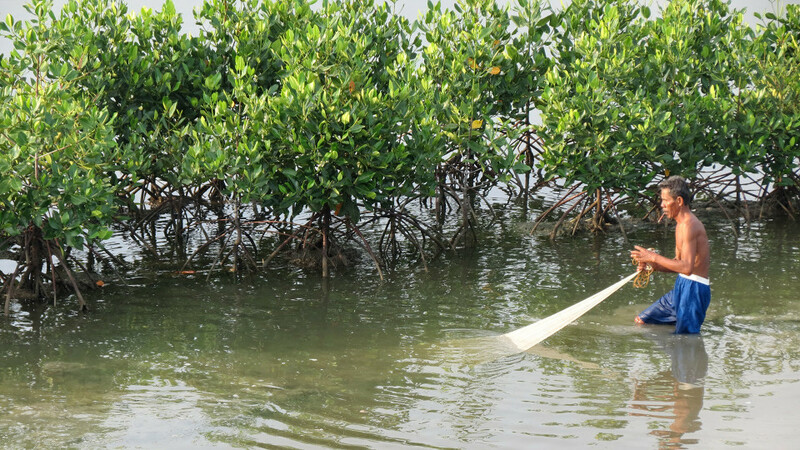 Mangroves absorb and disperse tidal surges associated with these events: a mangrove can reduce the destructive force of a tsunami by up to 90%. Species: Mangrove leaves and roots provide nutrients that nourish plankton, algae, fish and shellfish. Mangroves are also home to many birds and mammals – such as mangrove monkeys in South Asia. 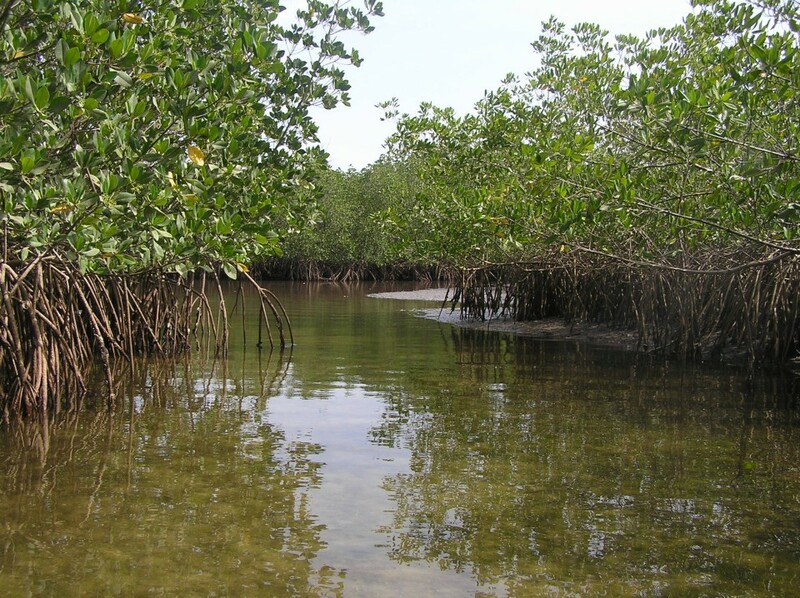 Climate change: Mangroves rival the carbon storage potential of rainforests. Arid and semi-arid areas are often characterised by seasonal rainfall and wetlands that retain water long after the rest of the landscape has dried out. These wetlands include rivers, swamps, and lakes and springs that dry up for portions of the year. Dry regions are found in Asia, Australia, Africa, the Middle East and North and South America. Why are wetlands in dry regions important? Food: These wetlands are essential for farmers, pastoralists who graze animals, and the livelihoods of people who fish and collect plants. Species: They are also important to millions of waterbirds that breed in Europe and Asia, such as waders and herons. 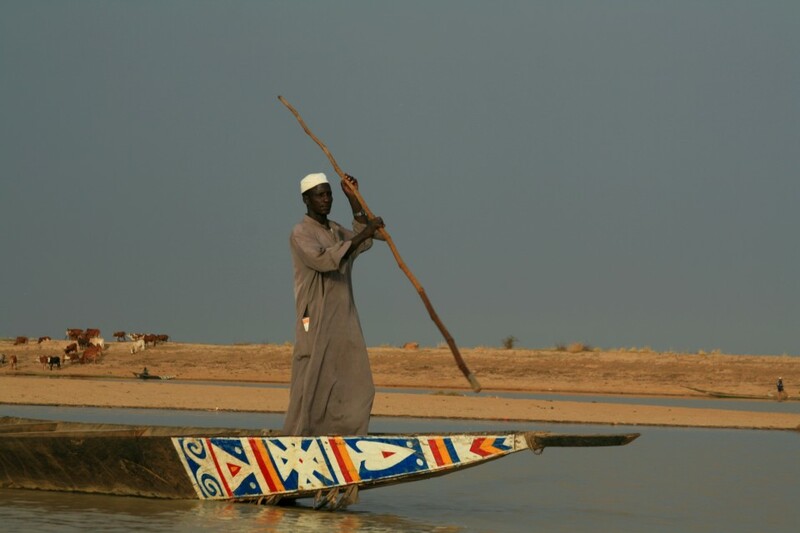 Glacial lakes, marshes, wet grasslands, peatlands and rivers support unique ecosystems and services that sustain the livelihoods of people. High altitude wetlands store water from rain and glacial melt, feed groundwater stores, trap sediments and recycle nutrients, enhancing both the quantity and quality of water. Why are high altitude wetlands important? Species: These wetlands are important stopping points for migratory birds and breeding grounds for birds, fish and amphibians. Disaster reduction: Their ability to promote vegetation growth lessens soil erosion and buffers water flow, providing a steady flow of water downstream while reducing the severity of disasters such as landslides, floods and droughts. 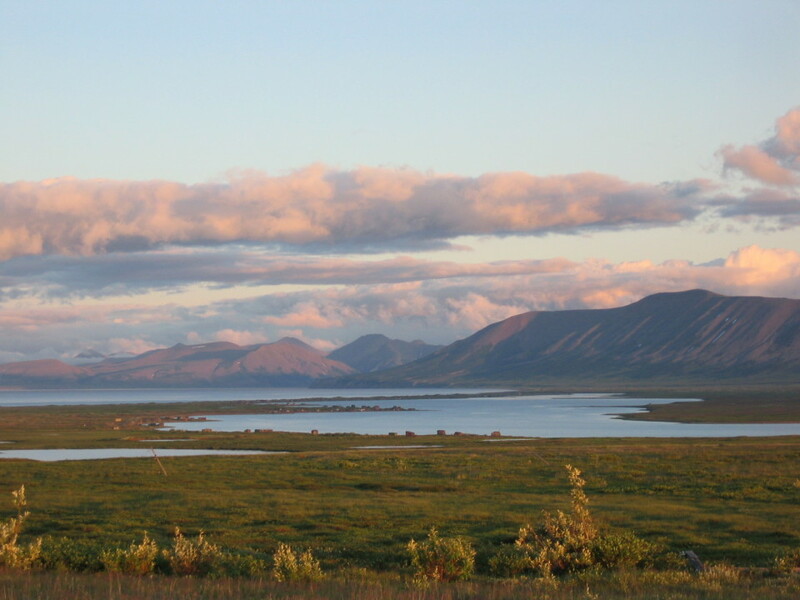 Wetlands are the main ecosystem in the Arctic. These peatlands, rivers, lakes, and shallow bays cover nearly 60% of the total surface area. Arctic wetlands store enormous amounts of greenhouse gases and are critical for global biodiversity. They are also the main source of livelihoods for local indigenous peoples. Why are Arctic wetlands important? 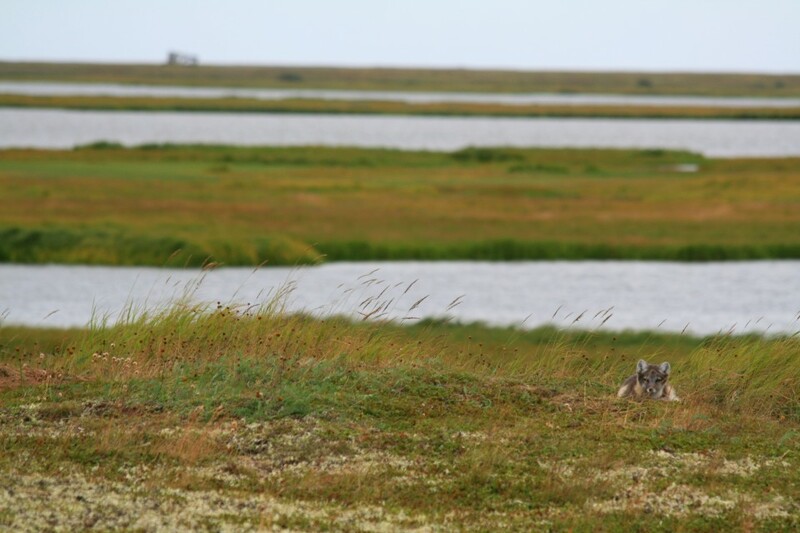 Species: Arctic wetlands offer unique habitats to both plants and animals. For many migratory species the Arctic provides indispensable breeding and feeding areas. Livelihoods: Over four million people, including more than 30 different indigenous groups, live in the Arctic. People living in the Arctic depend on wetlands for fish and waterfowl hunting, harvesting of plants and as pastures for grazing. Climate change: Arctic wetlands contain enormous stocks of organic carbon in their soils, and are dependent on frozen permafrost for their ability to store carbon. As temperatures rise and the permafrost thaws, huge amounts of greenhouse gases may be released into the atmosphere.